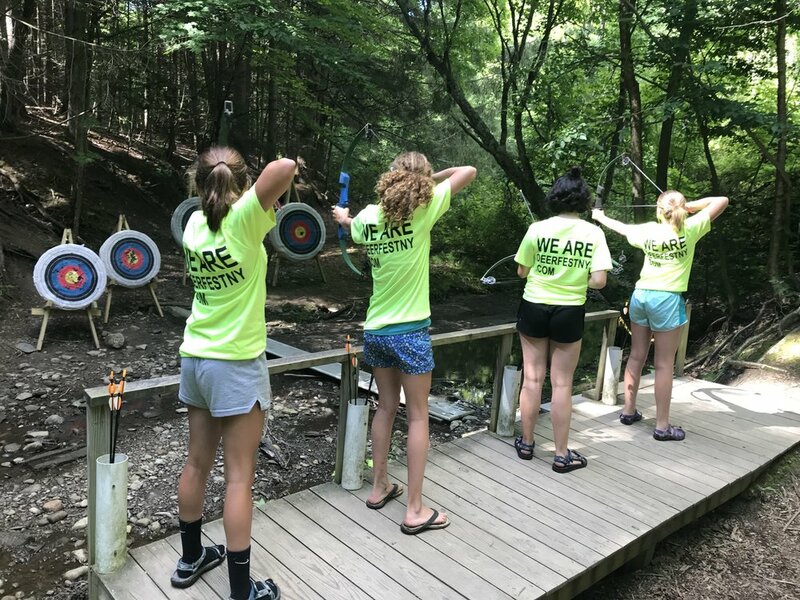 Just Get Outside, Inc.™, nonprofit NYS 501c3, provides outdoor related activities and events that support our local community and most importantly today's youth! Whether you like to camp, hunt, fish or build things, Just Get Outside, Inc.™ has something for EVERYONE! Check out our Events page to see our current events and ways you can be a part of bringing the outdoor industry together! CLICK HERE for DeerFEST™ Mega Raffle 100 Prize List! Stay tuned for Details & Tickets for the upcoming 2019 event! Professional Target Instruction for our Youth!